So you have an op-paw-tunity to come to the UK – and you want to bring your pet. Before you start swearing at bureaucracy or, out of pure frustration start thinking about renaming your dog Brexit, let us try and help you. It is our intention to carefully guide you through the timeframe and what you need to start with. What papers and documents will you need? How do you get a passport or a certificate for your pet? What kind of vaccines and treatment is necessary? With all that needs to be taken care of when relocating to a new country – it can be really stressful. We hope we can be there to help you. You might also be looking for a suitable apartment for you and your pets. Combined our team has over 20 years experience in this area. We want to make your pet’s travel and stay, as smooth and easy as possible. 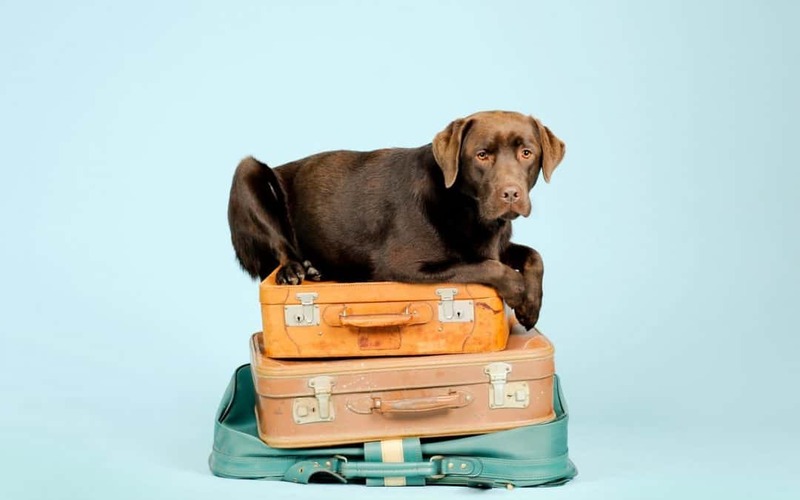 Which country is your dog traveling from? The UK will accept pet passports from countries within the EU. If you are not from an EU country you will need to check on the government website. When traveling from a listed or an unlisted country, your dog needs to have “A third country official veterinary certificate”. For more information on this click here. How to get a passport for your pet. You need to bring your dog to a vet who issues pet passports. You also have to bring the pet’s identity papers and, if it is not already: have the pet vaccinated against rabies. Your pet can only be vaccinated against rabies if it is microchipped. Not all vets are issuing pet passports, but they should always be able to inform you where to turn to, to get one. A third-country official veterinary certificate. You need a third-country official veterinary certificate, and the documents required in the certificate. All the documents need to be originals. Your pet is welcome to the UK 10 days after the certificate is issued, and it will expire after 4 months. 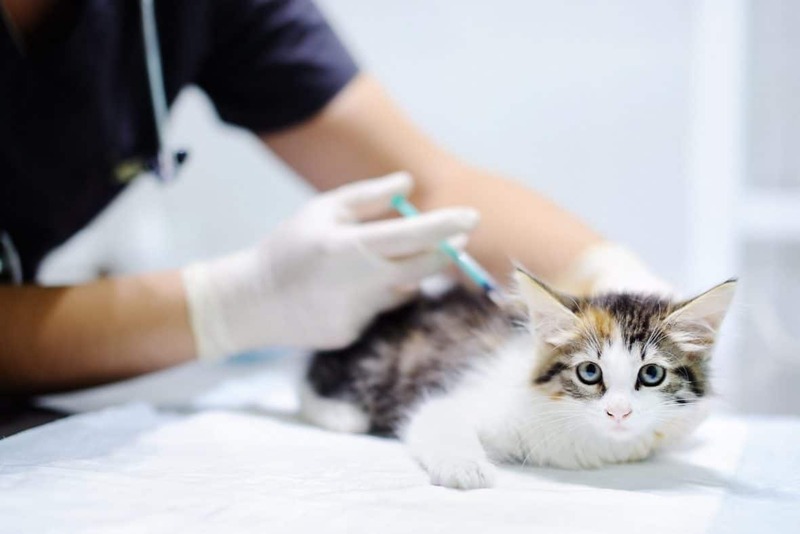 Before your pet can travel it needs to be vaccinated against rabies. For the vet to give the vaccination, you need to prove that the dog is at least 12 months old. You are allowed to travel with your dog 21 days after the vaccination is done. Your dog needs a vaccination against rabies. Thirty days after your dog is vaccinated, it must have a blood sample taken. The vet needs to send the blood sample to a blood testing laboratory that is EU- improved, either inside or outside the EU. The blood sample must show that the vaccination was successful. Your dog is allowed to enter the UK 3 month after the blood sample is taken. Besides vaccination, your dog needs treatment for tapeworm. The dog is allowed to enter the UK from 24 hours and up until 120 hours after the treatment is given. The treatment must be recorded in the dog’s passport or in the third-country certificate. You need to arrive at a pet-friendly airport; You can only use certain routes and airlines to enter the UK with your pet. There are different rules for different travel companies and airlines. It can differ depending on the type/size of your pet and depending on if you’re transferring through another country. Travel companies might also require documentation and a health declaration, from your vet. The easiest way to get all the right information is to call the travel company to ask which rules you need to follow. The dog will always need a microchip, a vaccination against rabies, and a passport or a third country certificate. In that exact order. If you’re in a country that the UK allows passports form, find a vet who issues pet passports, bring the dog and the identity papers to the vet. To get a passport the dog needs to have a microchip and be vaccinated against rabies. If you’re in a country that is listed or unlisted: Get a third-country official veterinary certificate. Has your dog been microchipped at a veterinary clinic? The microchip code needs to be registered with a microchip company and recorded in your dog’s passport/certificate. If you come from a country that the UK allows passports from or from a listed country: Have your dog vaccinated against rabies. After 21 days your dog is allowed into the UK. Vaccination must be recorded in the dog’s passport/certificate. If you come from an unlisted country: Have your dog vaccinated against rabies. After 30 days a blood sample needs to be taken. Three months after the blood sample is taken, your dog can travel to the UK. Vaccination and blood sample must be recorded in the certificate. Your dog needs treatment for tapeworm. After 24 hours the dog is allowed into the UK and needs to be in the UK within 5 days (120 hours), or the treatment must be repeated. Treatment must be recorded in passport/certificate. Chose and contact travel company/airline to learn about their specific rules. What London Relocation can do, to help you and your dog, to find a property. Sometimes it is a bit trickier to find a property that allows pets. 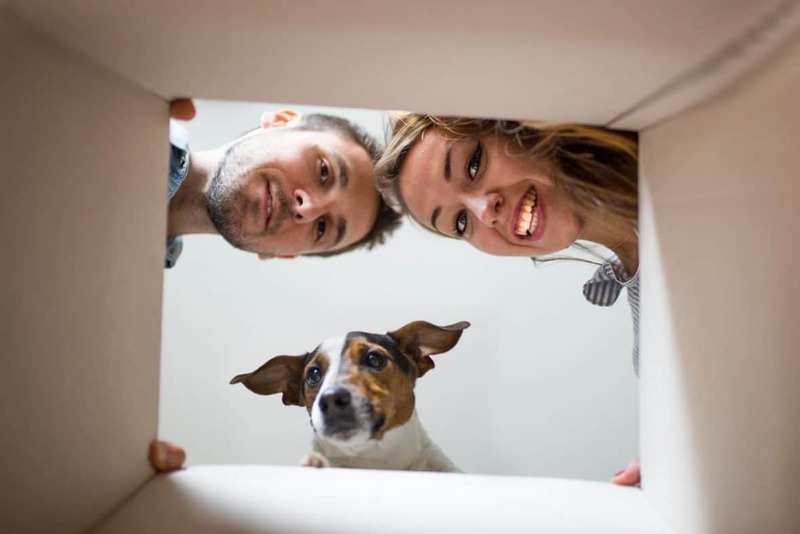 We have been in the business for a long time, and we have learned that finding a pet-friendly property, is important to many of our clients. A lot of buildings do not allow pets, we make it a mission to find the ones that do. It is important to check, that both the freehold of a property and the lease owner of an apartment, allow and accept pets. When looking for a pet-friendly property, the number of listings go down. We know the London area very well, we know where it can be easier to rent with a dog, and which neighborhoods that are more suitable and dog-friendly. We want to show you at least 10 to 12 properties that allow dogs. The experience is that the rental market, as well as London as a city, is getting dog-friendlier. Do not hesitate to contact us if you have any questions. We have a lot of experience with locating issues and we would be happy to help you and your dog.